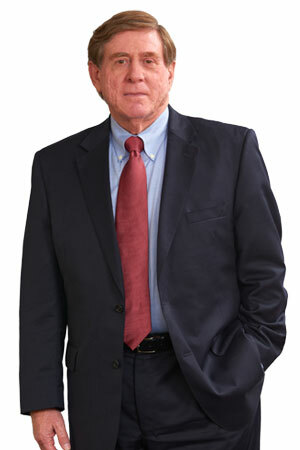 Richard B. Rothman is a founding Member of the firm and has been a Managing Member of the firm since its formation in 2000. Richard’s practice focuses on the areas of business law, mergers and acquisitions, securities compliance, real estate and estate and tax planning. Richard has lectured in the past regarding various tax and estate planning matters for the Missouri Bar Association, Missouri Society of Certified Public Accountants, and the Bar Association of Metropolitan St. Louis. He is also a past chairman of the Probate and Trust Section, of the Bar Association of Metropolitan St. Louis. Richard has served as a Patent Agent for the Office of Naval Research in Washington, D.C., and as a Patent Examiner in the United States Patent Office. From approximately 1985 through 1995, Richard was a principal owner and executive in several companies successfully involved in real estate investment and development and manufacturing of finished goods for sale at retail throughout the United States.